The site was originally developed by McDonnell Douglas in 1947 for use in the aircraft industry primarily for storage and shipping of aircraft parts & supplies. In 1965, GTE acquired the site turning one of the buildings into offices and the rest of the site was left as a parking lot. 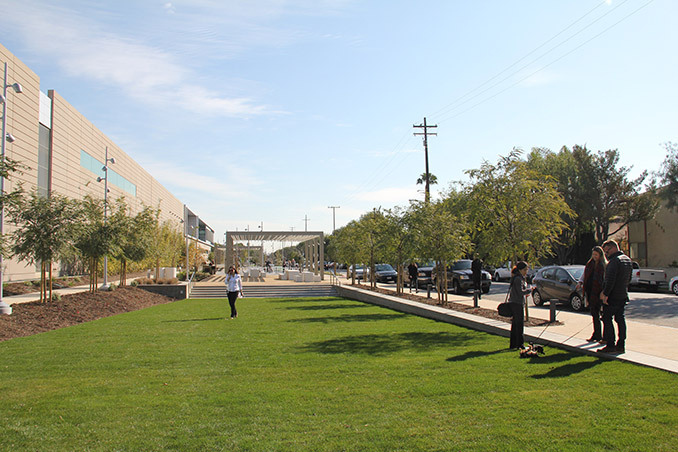 In 2010, Metro acquired the site for a maintenance facility and that same year, Santa Monica City Council directed city staff to negotiate with Metro in trading the land to create Ishihara Park. Ishihara Park is located within the Pico Community in Santa Monica. 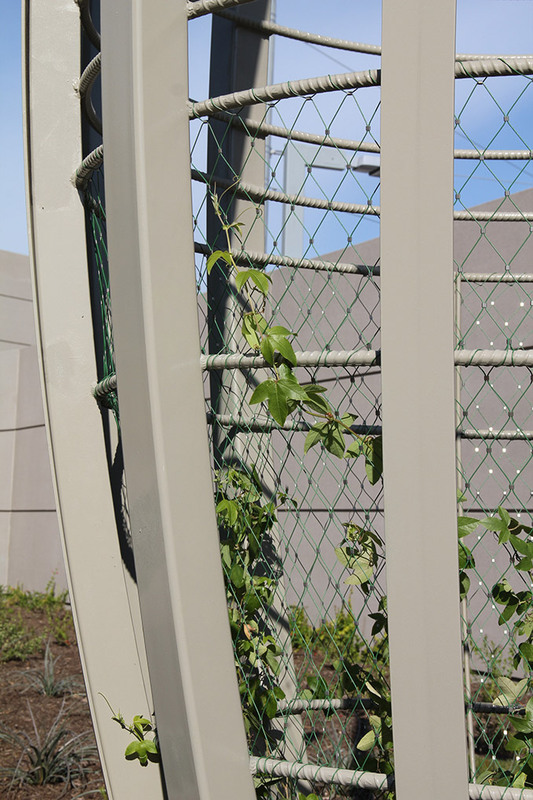 Designed to shield the neighboring homes from the Expo maintenance yard, the park welcomes exercise, wildlife, and creates an extension of the community through the outdoors. 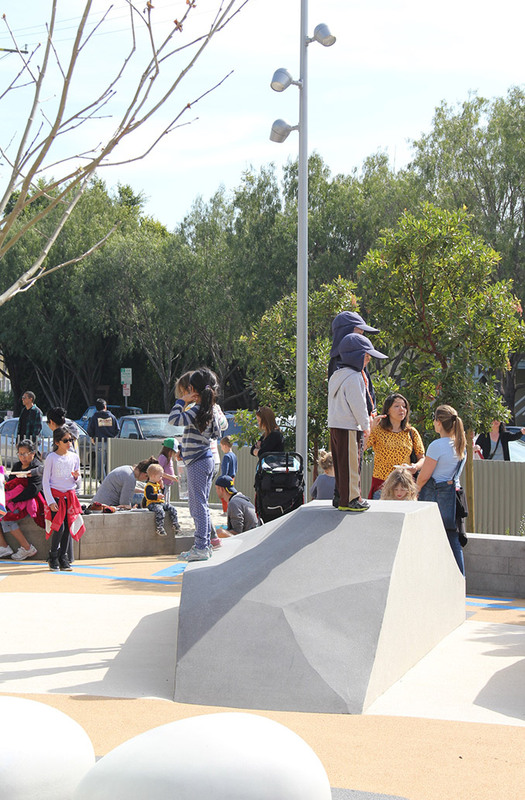 Mia Lehrer + Associates led the community engagement and landscape architecture for this neighborhood park. 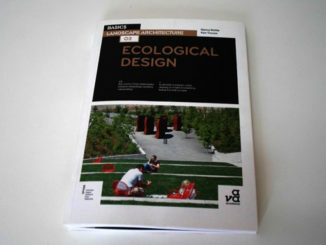 A series of community and stakeholder workshops established the park’s design vision and programming. 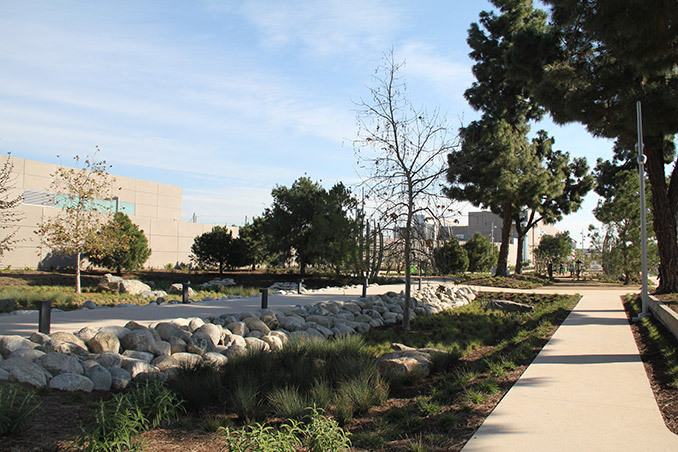 The two-block long park mitigates the visual impact of the facility and sound wall on the adjacent neighborhood. 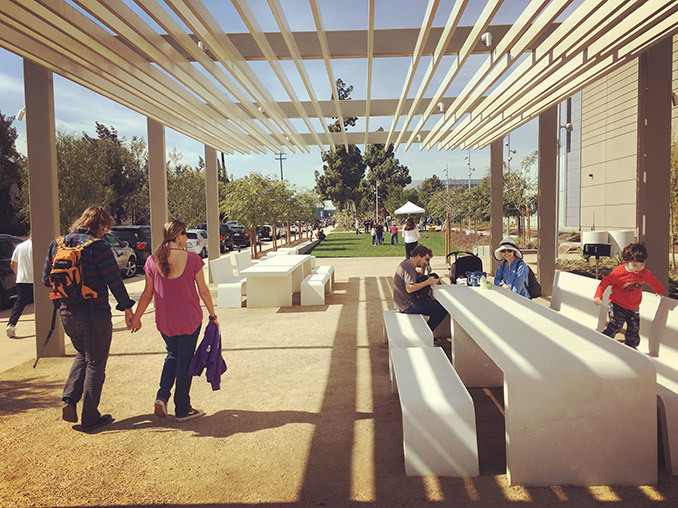 Sustainable design and construction strategies included increased durable and recyclable construction materials and systems, minimal resource use (including energy, water and materials), minimal waste, minimal site and neighborhood disruption, and reduced air pollution while providing a beautiful neighborhood park. 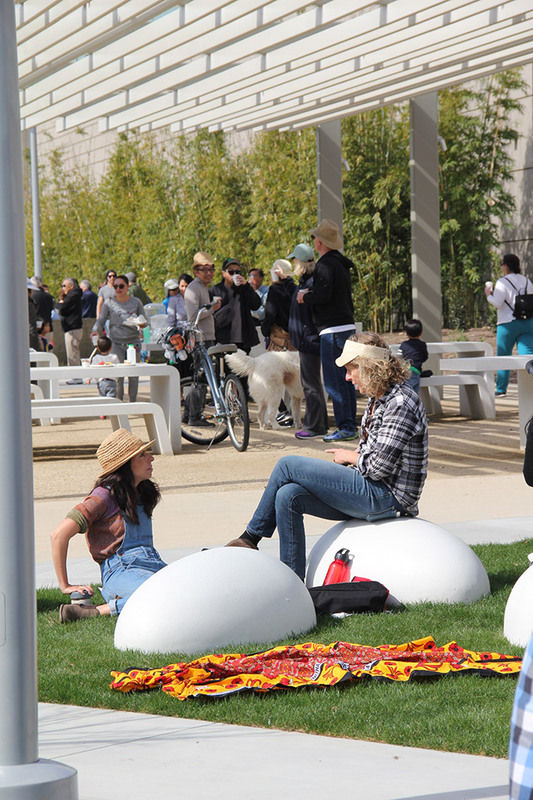 The park was designed as a series of rooms to showcase ecology, history, community health and wellbeing. 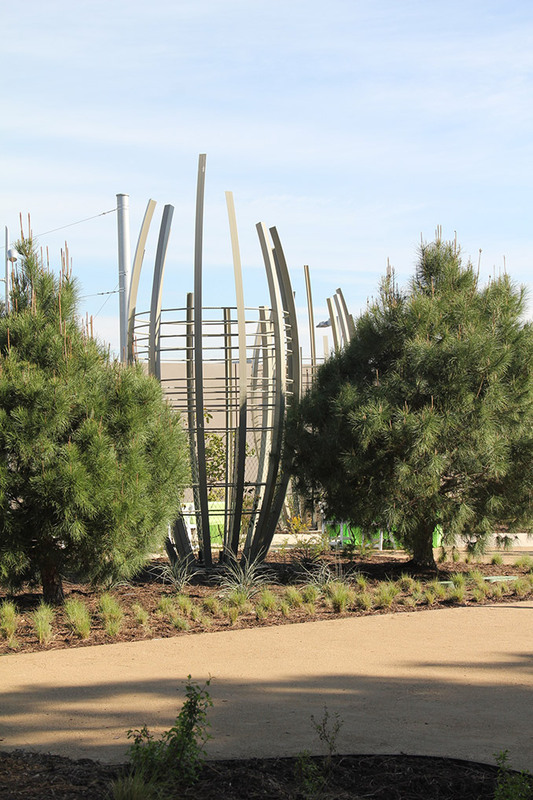 The landscape design and interpretive signage educate park visitors about the benefits of trees, watershed health, and how Santa Monica is providing for both. The Meadow and Rock Garden provide places for young children to play, while the Grove and Forest provide quiet, shaded seating areas. 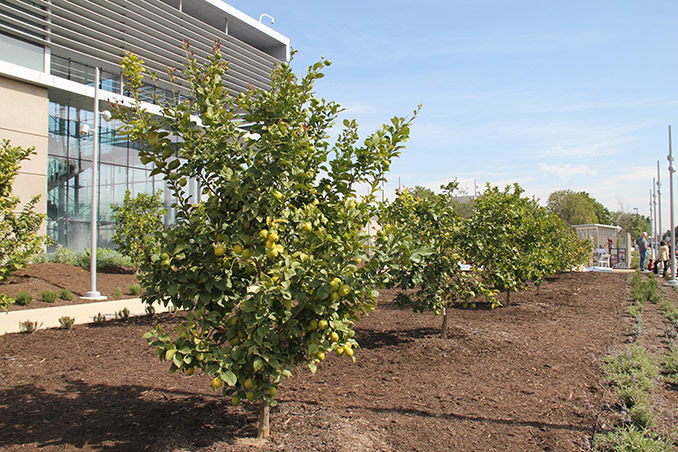 The Learning Garden provides a place to grow food, and the Community Pavilion accommodates organized community activities. The Forest, Bird Garden, and Watershed Garden are dedicated to teaching about trees, wildlife, and watershed health. 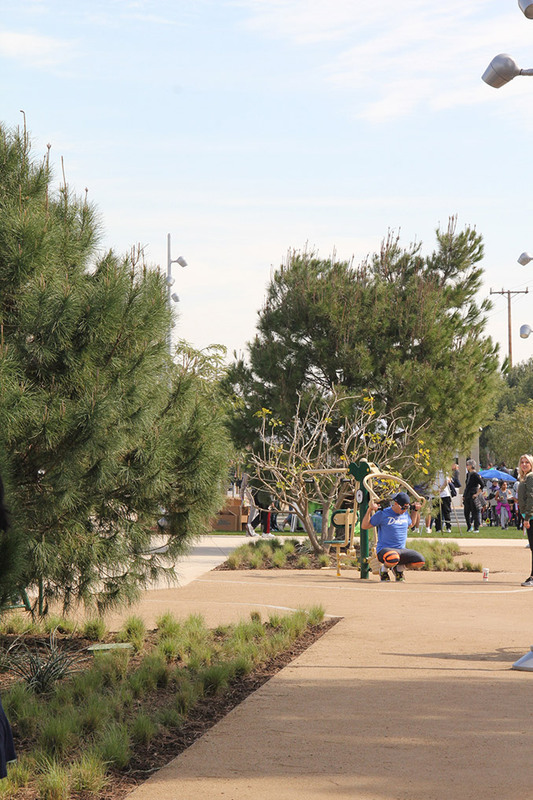 Ishihara Park demonstrates Santa Monica’s leadership in protecting and expanding its urban forest and improving the health of its people and watershed. 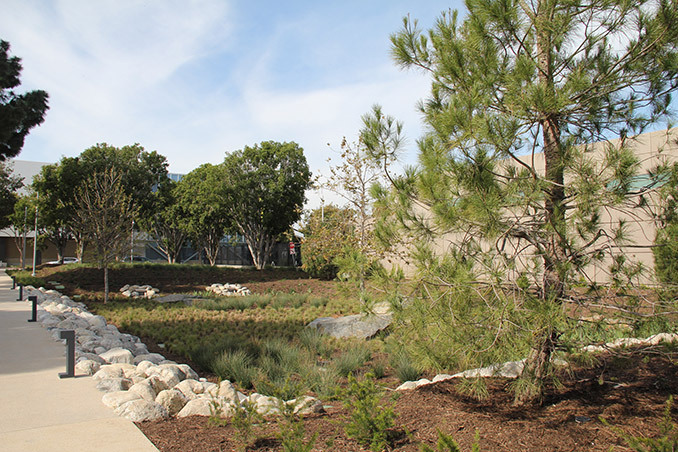 Its two acres of trees and parkland help reduce the heat island effect, provide habitat, give places for people to recreate and restore mental well-being, sequester carbon, and replenish groundwater, all where a parking lot once stood. 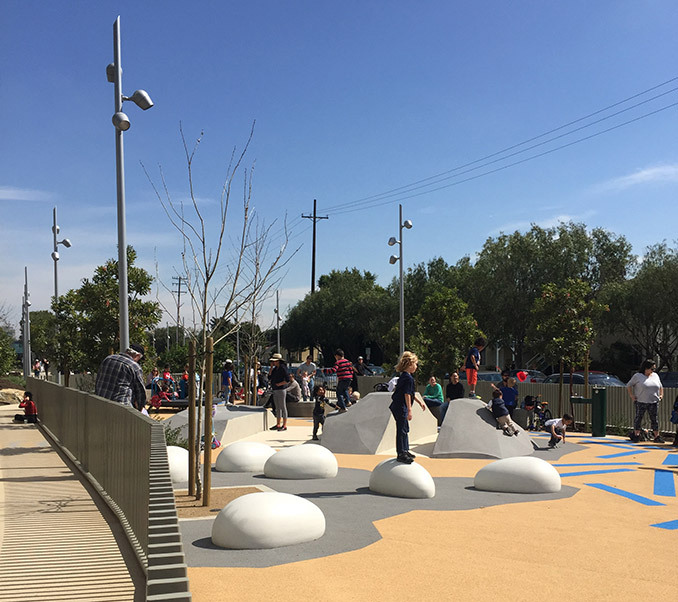 The park was named after George Haruyoshi Ishihara, a Japanese-American World War II veteran and resident of Santa Monica from 1958 until his passing in 2009. 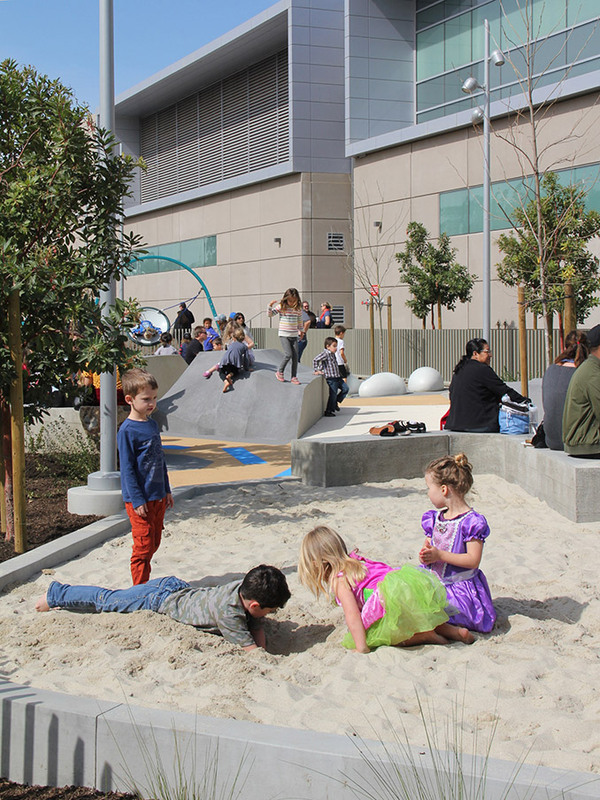 Ishihara Park’s grand opening celebration was on 2/25/17 and is now open to the public.